Garrett Neff for Harper's Bazaar Germany. Business of Fashion connects with top models David Gandy and Garrett Neff to get their perspective on building a brand as a male model. 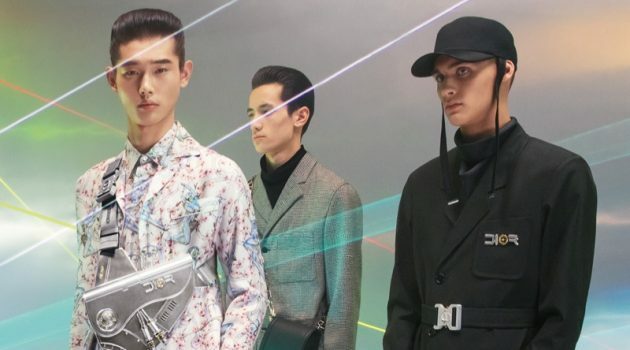 Besides the understanding that male models make far less than their female counterparts, Garrett adds, "Male models aren’t celebrated the way female models are. There are a lot of opportunities that come to female supermodels because of the interest. Men are interested, women are interested. I don’t think other guys generally look up to male models the way that you might look up to a chief executive of a large corporation or an actor." 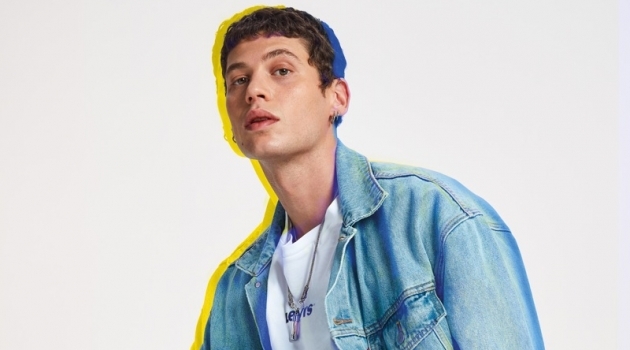 Addressing the male model losing his relevance, David comments, "Around 2006, you could see the industry was moving away from models and towards celebrities and film stars and sport stars, who were getting the biggest contracts. So you could do one of two things — stay exactly as you were and not progress beyond that, or you could start diversifying into other things and build a brand up. It was obvious to me that it wasn’t about having a face anymore; it was having a brand to go with it." 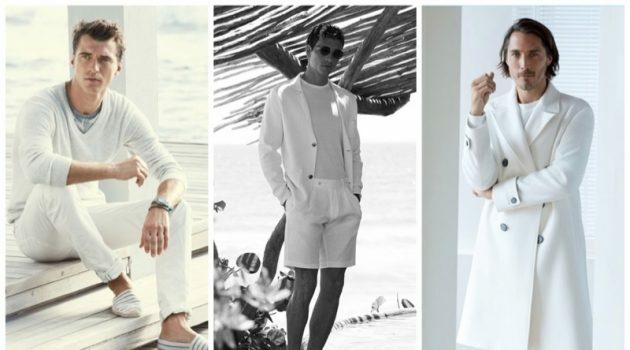 David, who has recently collaborated with Marks & Spencer on several lines added, "In the last two years, we’ve only done covers of magazines talking about my branding. My items. In the end, there was no point in me doing fashion editorials where I wasn’t pushing the brand I was wearing or designing. In that respect, yes, there has probably always been the element of me being the face of something. But, hopefully, the idea is people trust the name I’ve set up — not just the pictures." David Gandy for OUT magazine. Meanwhile, Garrett is looking to expand his footprint as well, sharing, "I am working on a swimwear line that I’m launching in July. I’m going to be the spokesperson, but I’m not going to be in the campaign. It’s not my name on the brand,” he said. “I’m the founder, chief executive, creative director, I’ve funded the whole thing, I’m making it happen, but I think the main reason [I am not in the campaign] is that I wanted to distance myself from this brand." Read more on BusinessofFashion.com.